‘He who dares to unlock the night’s leaden gates and spill his own blood upon the pages of date, he who dates to meet that vile monstrous gaze that waits at the end of the infernal maze and dive without fear into the yawning abyss and steal from the wildest of witches a kiss. Yes, but he has the serpent of old come to bless with a light that blinds both life and Death’. All the songs are so highly connected to each other so the album, as a whole, comes up with a great meaning. To talk about compositions, each and every single one are is perfection. The vocal work was tremendous. The recitation parts will shiver the listeners to death. Superb guitar works are worth mentioning. Soothing melodic guitar solos and killer riffs will be observed throughout the album. Again the distortion they have used is very raw which has become an absolute perfection for the songs. The bass line was very good and audible as well. The drummer did a great job. No flaws, no monotony. Great steady pace will be observed in different puts in all the songs. 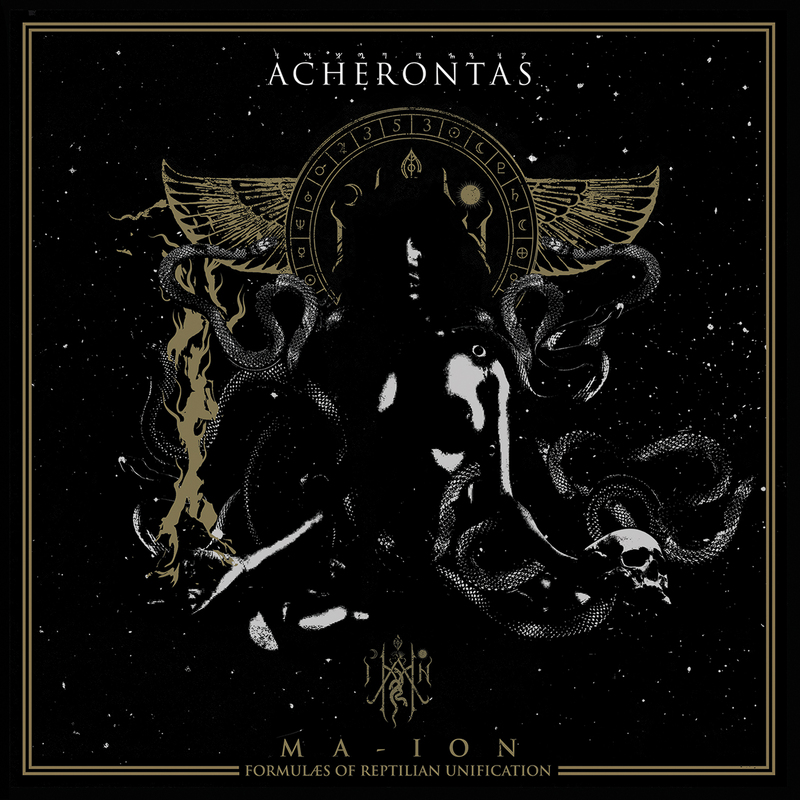 Overall ‘Ma​-​IoN (Formulas of Reptilian Unification)’ is the best release to start 2015 for a diehard Metal fan. It is no easy listening. It is not for the ears made for easy going shits. 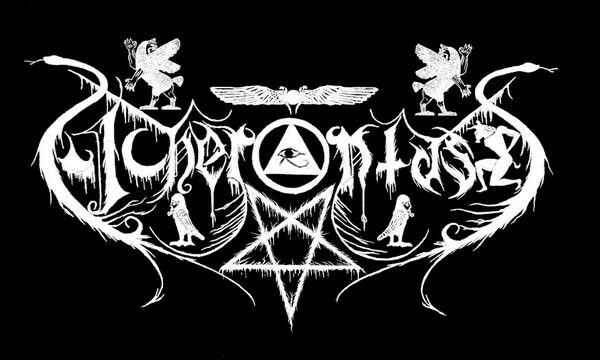 Your eardrums need to blessed by the symphony of darkness and only Acherontas will show you the path of enlightenment in their ‘Formulas of Reptilian Unification’.